Earlier this year, a new diet trend was born that claimed the healthiest way of eating was to combine two popular diets. The Paleo diet and the vegan diet. Although this may seem contradictory – after all, vegans eschew meat while Paleo encourage plenty of it – the diet believes combining the best parts of both is the healthiest way to eat. The resulting diet was christened the Pegan diet. 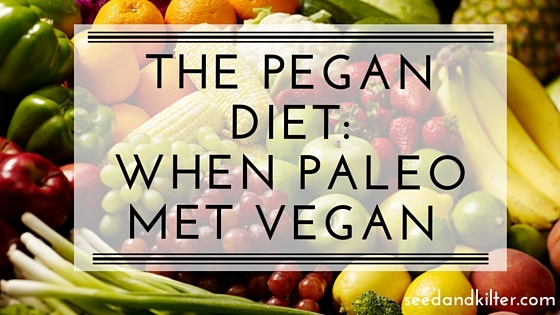 How is it different to the Paleo and vegan diets? The Paleo diet is based on eating food as a caveman would. This means no dairy, added sugar, cereals, grains or excessive fruit. Paleo diets encourage high intakes of fats, including saturated fats from animal sources as well as butter and coconut oil. High intakes of animal foods such as meat, poultry, eggs and fish are also encouraged on the Paleo diet. honey etc. Vegans eat fruit, vegetables, nuts, seeds, cereals and grains and dairy- and meat-alternatives. What can you eat on a Pegan diet? It encourages consuming plenty of plant foods (in particular, fruits and vegetables) to form around 75% of your food intake. Low-GI fruits and vegetables are advocated as they help to stabilise blood sugar levels. The remaining 25% is made up of small amounts of meat, fish or poultry, nuts and seeds and small amounts of gluten-free whole grains or legumes. Meat or animal products are should be grass fed or sustainably raised. Meat or animal protein should be seen as a condiment, that is, the meal should not be planned around the protein. The vegetables should be the star of each meal and meat seen as an accompaniment. Fats from nuts, coconut, omega 3, and saturated fat from animals are encouraged. 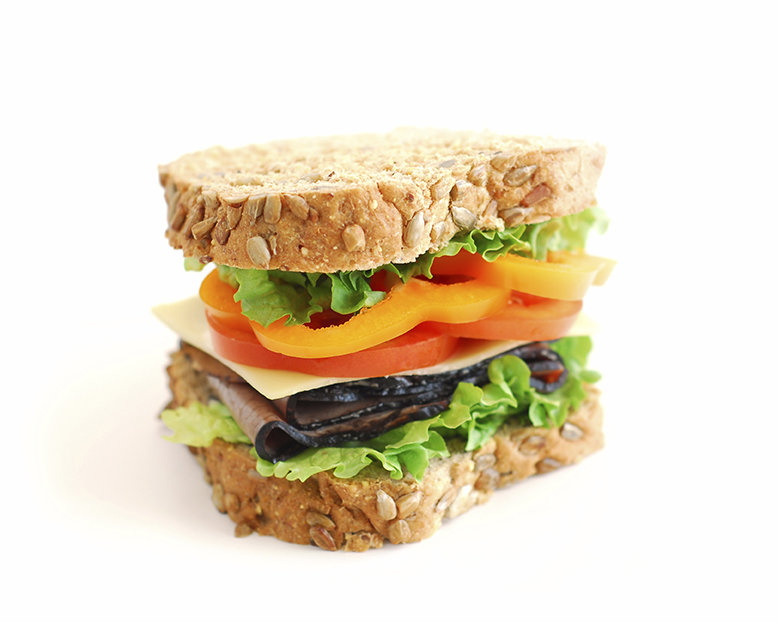 Gluten-free whole grains should be limited to ½ – 1 cup a day. Legumes should be eaten sparingly. So what can’t you eat? As most Australians struggle to consume enough fruit and vegetables, I applaud anything that promotes a higher intake. Similarly, the amount of added sugar we eat as a society is too high, so encouraging a reduced intake is certainly advantageous. But despite these good points, the Pegan diet has a number of concerns that see it being difficult to sustain and potentially unhealthy as a long term way of eating if not carefully planned. One main concern of the diet is that it excludes many nutritious foods such as dairy and gluten-containing foods. The reasoning behind this is that some people find dairy and gluten hard to digest. This is certainly a fair point, and if dairy or gluten causes discomfort or pain, then they should be avoided under guidance of a healthcare provider. However, for the majority of people who suffer no ill-effects from consuming these foods, there is no reason for them to be cut entirely from the diet. Milkshakes are out for Pegans. The majority of people find it hard enough to get enough dairy foods each day, let alone on a diet where it’s not allowed. 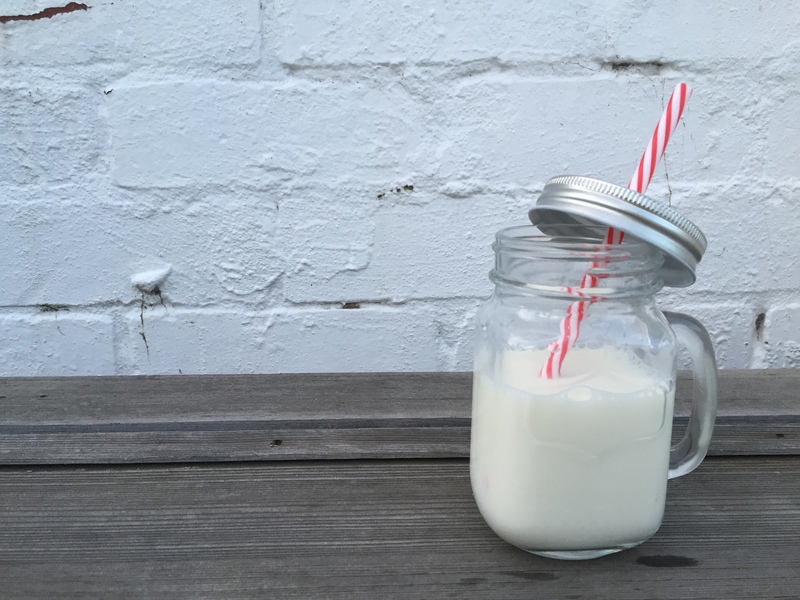 Dairy is a great source of calcium, which we need for strong bones and teeth. Pegan followers may require dairy-alternatives or a calcium supplement under a doctor’s advice to ensure they are getting enough. While gluten itself is not inherently nutritious, the foods it is found in are easy, cheap and are a source of nutrition in a person’s diet. If you are not a diagnosed coeliac, then consuming gluten-containing products such as grainy bread, brown pasta, oats etc. provide a source of fibre, B-vitamins (for energy) and other vital nutrients. I love my beans and lentils. They are cheap, easy to use and a source of protein, fibre and vitamins and minerals such as zinc, magnesium and iron – all of which are necessary in a healthy diet. No idea why peanuts are not allowed. Unless you have a peanut allergy, go ahead and enjoy a handful if you want! Going out to dinner with friends or attending a work lunch can be hard enough, as we all have our own personal food dislikes, but having to navigate through menus to see what foods you ‘can’ and ‘can’t’ eat can be time-consuming, and for some people, cause anxiety. The ‘allowed’ foods on this diet is quite restrictive and could make it hard to follow. The diet does have some good points; it encourages more fruit and vegetables and it promotes a more sustainable way of eating by advocating for eating lower down on the food chain. It also includes adequate dietary sources of protein and limits added sugars. But to give up so many easy, cheap and simple foods for if you do not need to? What do you think? Have you tried the Pegan diet? Do you think it’s a better way of eating? I had my heard of this diet yet, thanks for the heads up. It will surely ht our shore soon. I liked your analysis. Thanks! Yes I anticipate this one will supersede the Paleo in popularity!